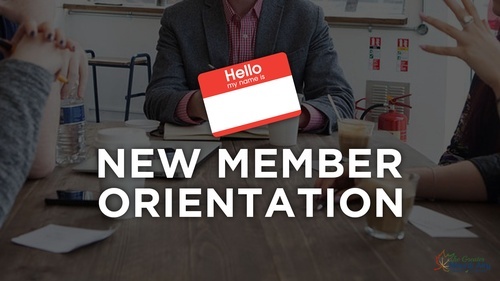 At New Member Orientation you will learn exactly what The Greater Mount Airy Chamber of Commerce can do for you and your growing business. From networking opportunities and tips, to online and offline promotion. The Chamber is here to support and help further the success of your business. Attendees will enjoy a complimentary breakfast and receive a goody bag with items from other Chamber Members. Don't forget to bring your business cards! Seating is limited. Please notify us that you will be attending by clicking RSVP above so we can better prepare and serve you. FREE to all New Members of The Greater Mount Airy Chamber of Commerce. RSVP to notify us that you plan to attend.